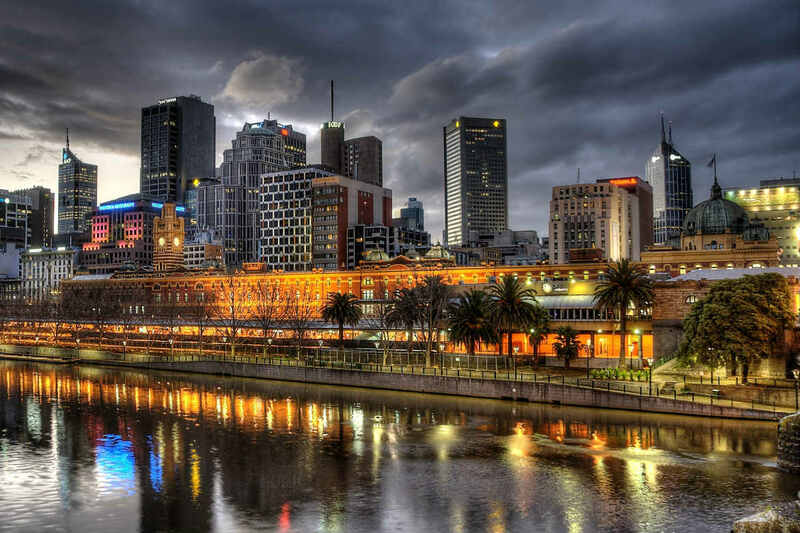 Planning a trip to Melbourne this winter? Despite the chilly temperatures, you’ll find so many incredible ways to discover and enjoy what makes the city so special. From live theatre and awe-inspiring art through to a good old game of AFL, be sure to follow our picks of the top things to in Melbourne in winter! 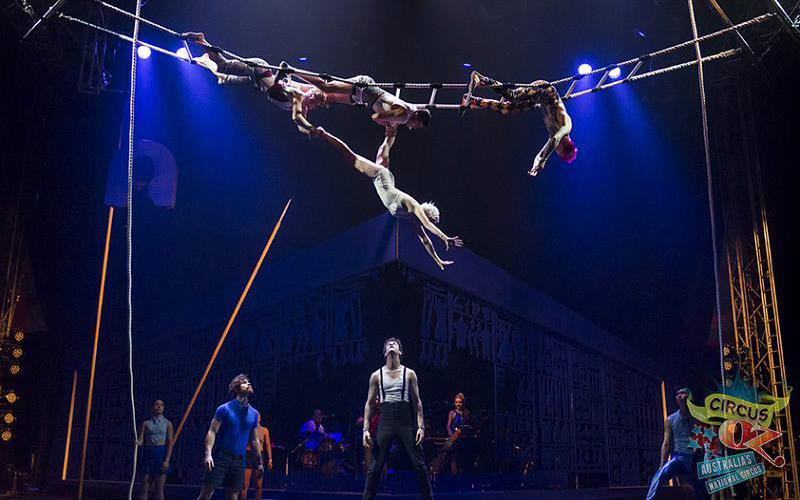 To help celebrate the iconic Australian circus troupe’s 40th year, Circus Oz will be pitching their Big Top in the Royal Botanic Gardens Victoria for a three week run of shows this winter. A captivating 70 minute show inspired by the beautiful garden setting and the fragility of the environment, Precarious, Circus Oz’s latest production, will run from 29 June to 15 July. Set to feature a captivating display of acrobatic and aerial prowess, as well as live music, physical comedy and more, this is a thought provoking performance that is sure to be loved by the whole family. 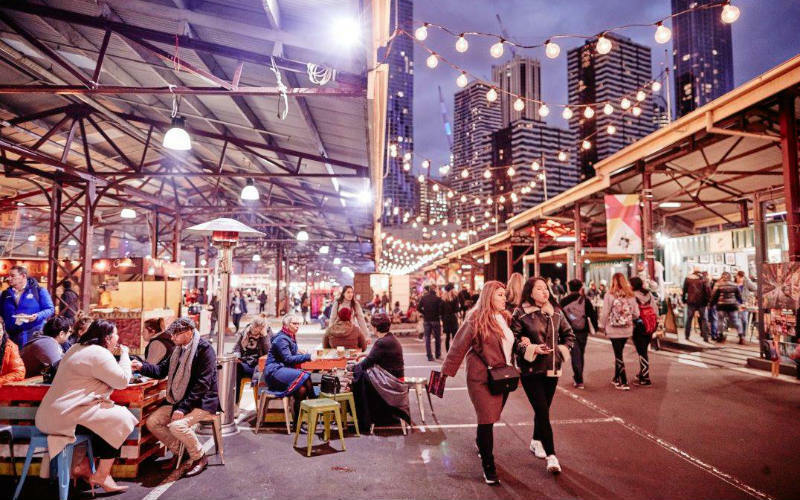 Returning for yet another year, the Queen Victoria Winter Night Market is the place to head this winter for great food, entertainment and live music. Held from 5pm to 10pm every Wednesday from June 6 to August 29, the night markets will feature a variety of food stalls showcasing delicious dishes from across the globe, as well as a number of stalls stocked with the creations of talented local designers and jewellers. From hearty Italian cuisine through to rich Middle Eastern flavours and delectable desserts, a visit to the night markets are sure to leave your tastebuds well and truly spoilt for choice. Queen Victoria Winter Night Market, Melbourne. Image Credit: The Night Market. Hosting some fantastic exhibitions this winter, the National Gallery of Victoria offers plenty of perfect ways to while away a chilly afternoon. 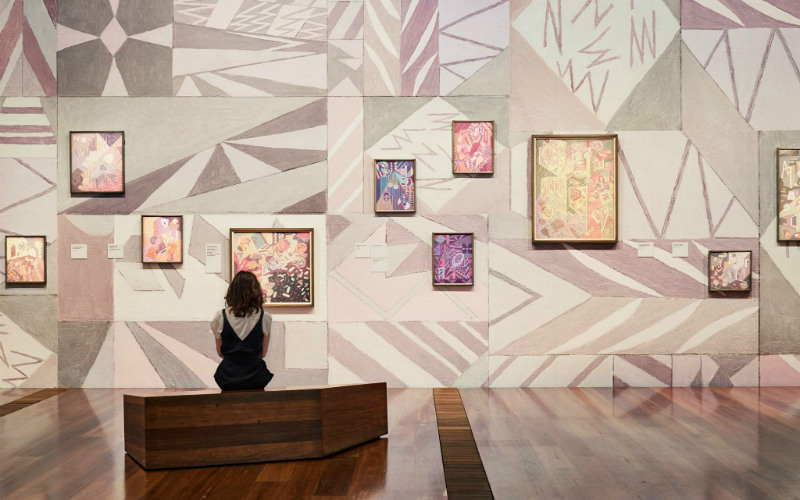 Along with the gallery’s permanent collection of Australian and international art, several special exhibitions will also be held throughout the season, including Japonisme – Japan and the birth of modern art (25 May to 28 October) and MoMA at NGV – 130 years of modern and contemporary art (9 June to 7 October). Japonisme is set to trace the unique relationship between Japanese and European art following the end of Japan’s self-imposed period isolation, while MoMA at NGV will showcase around 200 key pieces from New York’s Museum of Modern Art, including works by Van Gogh, Picasso, Dali, Kahlo, Lichtenstein and Warhol. National Gallery of Victoria, Melbourne. Image Credit: Caitlin Mills via National Gallery of Victoria. From big name productions through to small community performances, there’s set to be no shortage of fantastic musicals and plays to choose from across Melbourne this winter. Whether you prefer the classics or are looking to sit back and enjoy fresh works penned by up and coming playwrights, the city is set to host it all. Head to Her Majesty’s Theatre before June 30 to catch Beautiful: The Carole King Musical or make your way to Regent Theatre between June 16 and July 21 to enjoy all the fun of The Wizard of Oz. If drama’s more your pace, be sure to see Gloria, starring Lisa McCune, at the Southbank Theatre from 16 June to 21 July. Beautiful: The Carole King Musical. 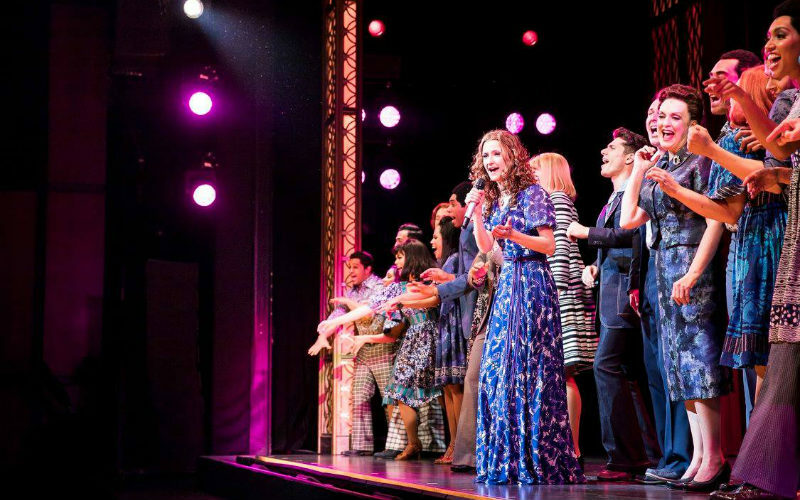 Image Credit: Beautiful: The Carole King Musical. 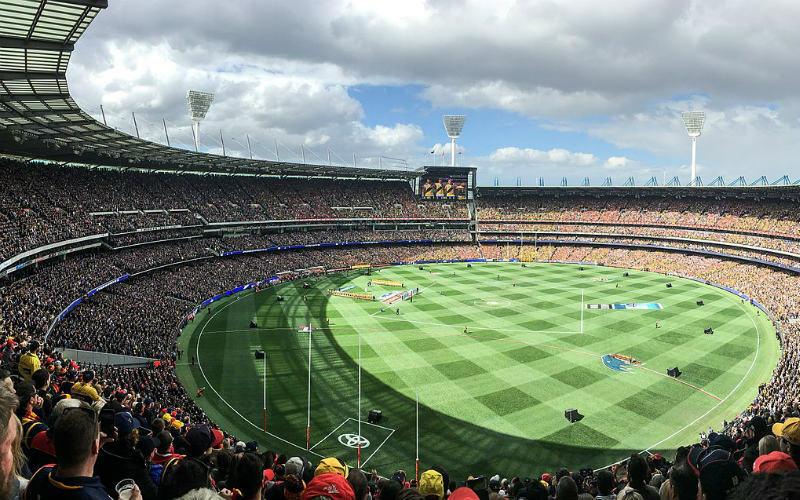 There’s nothing quite as authentically Melbournian as watching a game of the Australian Football League (AFL) at the Melbourne Cricket Ground (MCG), and with the 2018 season running from March until late September, there are plenty of opportunities to catch a game this winter. Rug up warm, don your favourite (or adopted) team colours and spend an afternoon or evening cheering on your team from the the iconic sporting field’s grandstand. A high action game with a truly electric atmosphere, it’s an experience that you certainly won’t forget in a hurry. An AFL game at the MCG, Melbourne. Image Credit: Flickerd / CC by SA 4.0. 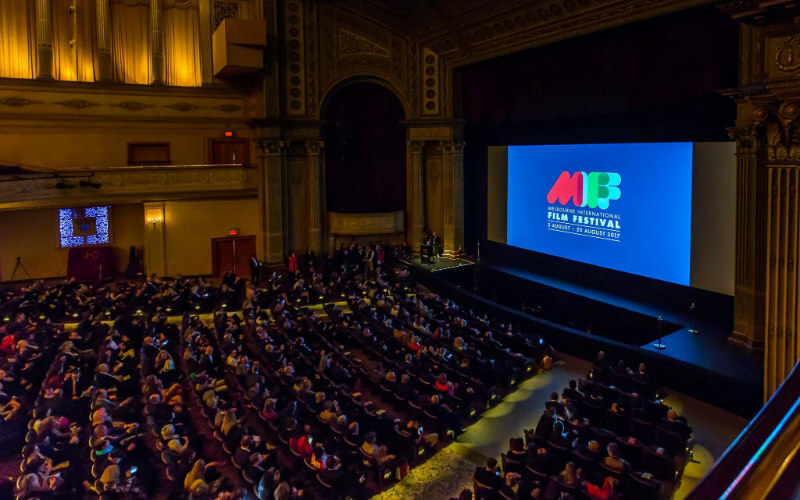 Running each and every year since 1952, the Melbourne International Film Festival is not only Australia’s leading film festival, but it is also one of the world’s oldest. Returning once again in 2018, this year’s incarnation of the festival will be held across the city from August 2 to 19 August and will feature an intriguing program of events, talks, panels and films originating from across the globe. Purchase a mini pass that will grant you access to any 10 sessions as well as an extra three weekday sessions, or become a Melbourne International Film Festival member and purchase a festival passport that will grant you access to all sessions throughout the festival’s duration. Melbourne International Film Festival, Melbourne. Image Credit: Melbourne International Film Festival. Looking to discover Melbourne in winter? Find and compare cheap flights to Melbourne with Webjet today! Feature Image Credit: Chris Phutully / CC by 2.0.